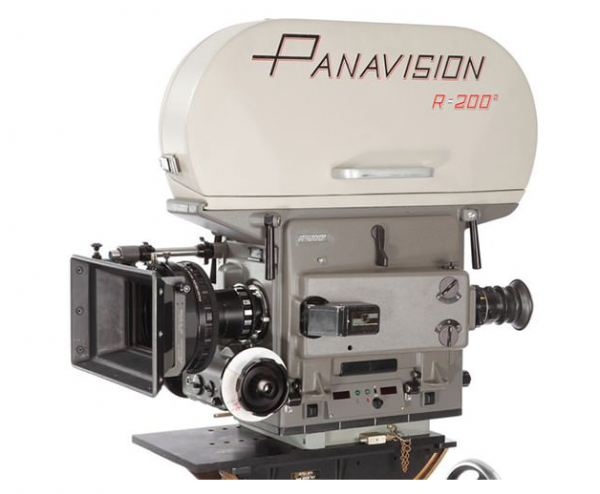 Over the past several years us filmmakers have slowly adapted an obsession with what cameras we own. I think we have placed too much value on our cameras and need to rethink how we value cameras. Lets start by going back to 1977. 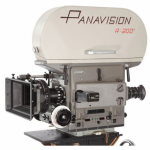 Below is a picture of the Panavision PSR 35mm motion. 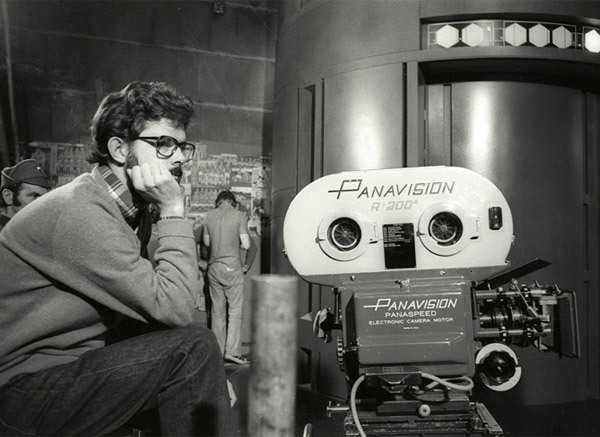 This camera was used on Star Wars: Episode IV – A New Hope by George Lucus. Clearly this camera is massive, taking multiple people to operate and move. And thats just for simple camera moves… It must have been quite the operation to get a jib shot. With these smaller cheaper cameras we need think differently about what gear we buy and how we use them. It is no longer about the camera… Cameras are coming out at alarming rates and features and specs are changing fast, so instead of worrying about which camera you will use for the next year or two, you should focus on lenses, tripods, stabilization equipment, cages etc. Camera’s are going to continue to change, and something better is always going to be around the corner. So equip yourself with a kit that will shine with any camera. The RED Epic below won’t always be the best camera for the job, but the Optimo mounted to it will remain a timeless tool for storytelling. And while you probably won’t be able to afford an Optimo, you could probably save for a set of Nikkor primes, or slowly build a set of Zeiss primes, both of which will last you a lifetime. I’ve been making this change in my thinking more and more, I haven’t been buying camera specific exclusive stuff. A solid set of Canon, manual Zeiss or Nikkor lenses is more important than which large sensor camera you buy. You can always sell your camera or rent new stuff to move up, but it is a lot more expensive to purchase crappy gear that has little to no resell value. Same goes for tripods, audio equipment and lighting. Get solid stuff and invest in good gear where it counts. Of course I’m not saying the camera doesn’t matter at all, that would be silly. What I am trying to convey is that it isn’t the end all. It blows my mind how many people spend hours, days or even weeks researching which camera is “best” and then they get a kit lens because they spent all their money on the camera body. If it means you have to get a cheaper camera to get some solid glass DO IT! You can always sell your body and move up. For those of you who are now thinking “Great…. Well I can’t afford that kind of gear!” don’t worry. There are some solid solutions that are affordable and high quality. Along with the tripod, I would pick up 3 Manual Nikkor lenses (Specifically, a 24mm, 50mm F1.4, and an 85mm). You can find some good deals on B&H Photo Video’s used department. If you can Only afford one lens to start with, try a 35mm for APS-C cameras, and the 50mm for full-frame cameras. So before you buy another camera, I would encourage you to take some time and figure out where your kit is taking a quality hit then make your purchasing decisions accordingly. Loved this post. I try to get my friends/followers to understand that it’s the lenses that make the camera! Camera bodies will always go out of date, but good optics never will! Great advice. Do you use an adapter when using Nikkor lenses with a Canon body? Is there one you’d recommend? I highly recommend the RedRock Micro Nikkon to EF adapters. They are a bit more expensive ($30 per), but they are ROCK solid. Cool post, I am looking to upgrade my tripod for work projects and have been split between the Sachtler Ace and the Miller Air. Looks like the Ace has more control features on the head but the legs on the Miller air are more versatile, looks like a great tripod for moving quickly. Any thoughts or recommendations? 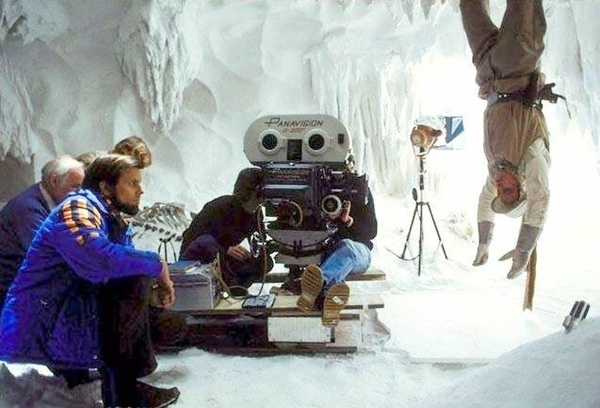 Great post, However that is Star Wars, Episode V – The Empire Strikes Back (1980)…Cheers! you opened my eyes caleb, now i’m thinking more and more in a different way, great post! 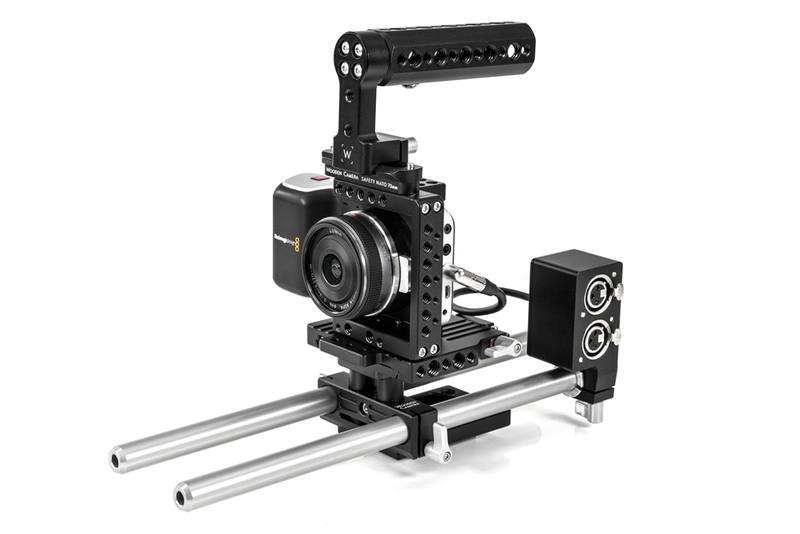 Anyone know the quarter inch to XLR component in the Pocket Cinema Setup image?